We adore this sunset image of Jessica & John taken at Marston Pavilion which was featured on Huffington Post Weddings. 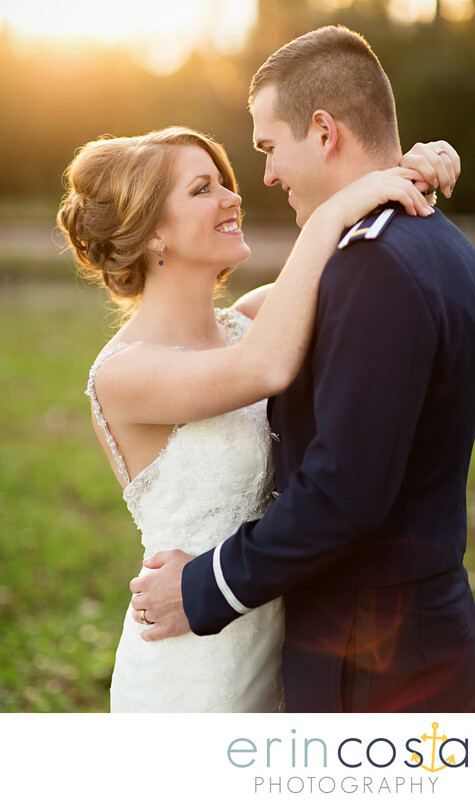 Their January wedding provided mild temperatures, and a stunning sunset. Although their wedding reception was held at Paradise Point Officers Club on Camp Lejeune, we snuck away to Marston Pavilion where the light was so dreamy.